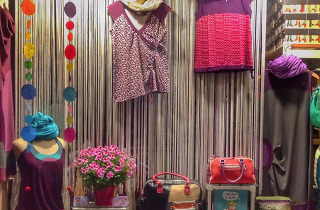 Created in Girona's Barri Vell in 1993, La Puça sells accessories, clothes and sandals. It's definitely worth checking out their bags, money belts, wallets and card-holders, because you're not likely to find such original ones anywhere else in the area. 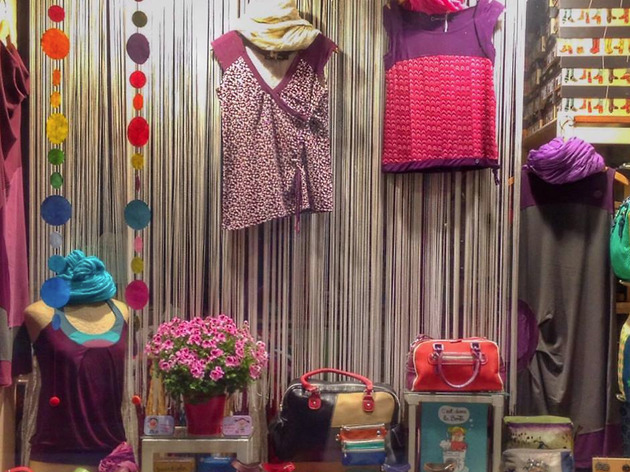 The aims of the shop are to offer a variety of casual fashion, which can be worn every day, and be different from other stores in the sector. The brands they stock include Pou Nou, Singular Barcelona, Zergatik, Tranquillo, Coline, Lingam, Wanda T-shirt, Atic Wear, Nearlyblack, Demiim, Òsmit Joies, Dlp and Laroom, among others.